But it does kind of turn into a “what was that control again,” and “what the hell do I do now” fest. Instead of printing out the manual and hotkey guide (both of which are out of date), or playing the 4-hour tutorial again, or interrupting the game to check the controls, I made a short, economic reference for AI War. 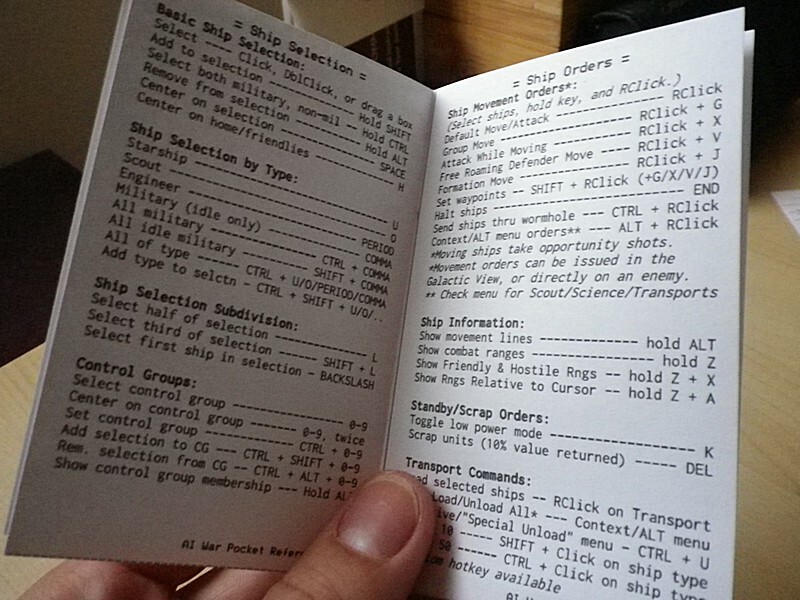 It’s 8 tiny pages and fits in a pocket. Nearly every hotkey in the game, neatly and logically organized. This handy little fella should save you a little head scratching. A key to how the Planetary Summary is arranged, to make it easier to take in at a glance. 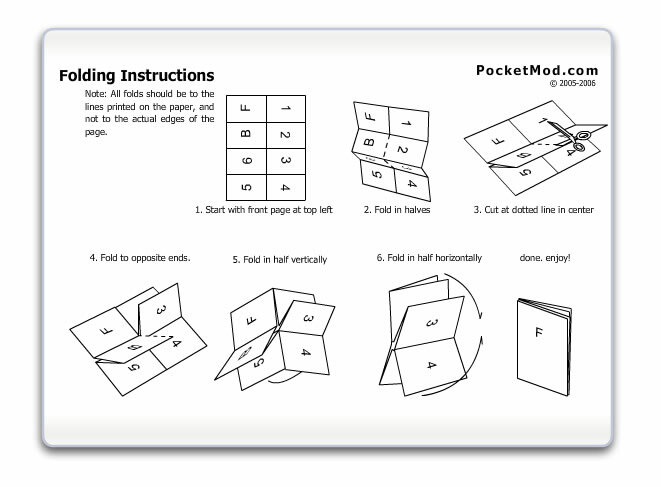 All of the above fits on a single sheet of paper, folded into an 8 page booklet using the PocketMod method. 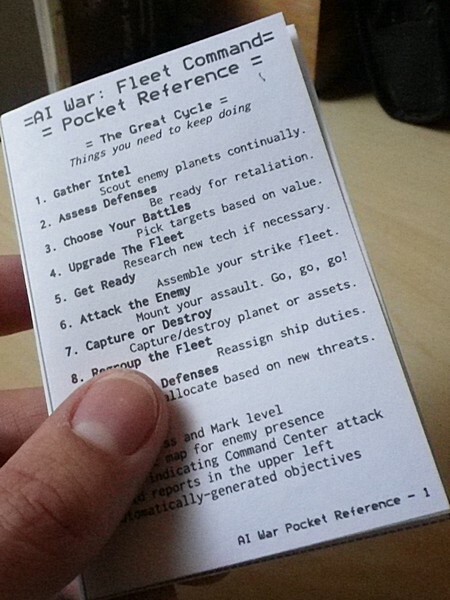 Download the AI War Pocket Reference here. A longer version with extra pages that didn’t make the 8 page limit. To convert any PDF to a PocketMod, use the PDFtoPocketMod converter. Credits: Thanks to PocketMod for the idea and the super easy conversion method, and to Arcen Games for AI War. That is incredible. 😮 now I just need time to play some more. Thanks! I hope you find it useful.